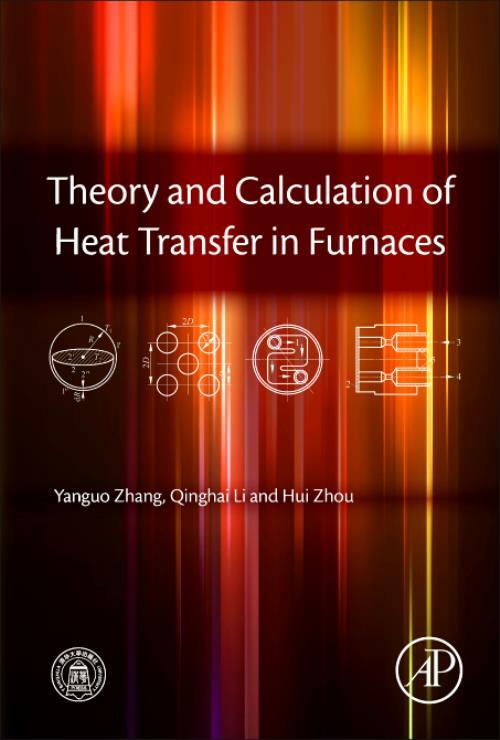 Theory and Calculation of Heat Transfer in Furnaces covers the heat transfer process in furnaces, how it is related to energy exchange, the characteristics of efficiency, and the cleaning of combustion, providing readers with a comprehensive understanding of the simultaneous physical and chemical processes that occur in boiler combustion, flow, heat transfer, and mass transfer. 1. Municipal Solid Waste (MSW) Incineration and its pollution control. 2. Biomass combustion and generate electricity power. 3. Wood coal pyrolysis and gasification. 4. Waste Heat Recovery Technologies R&D.